Canada’s NEW Food Guide – Seasons Care Inc. In January, after much anticipation and speculation, the government released the new Canada’s Food Guide. The most notable difference is visual, moving from a detailed chart to a simple balanced plate as the face of the new food guide. We sure have come a long way from the food pyramid! 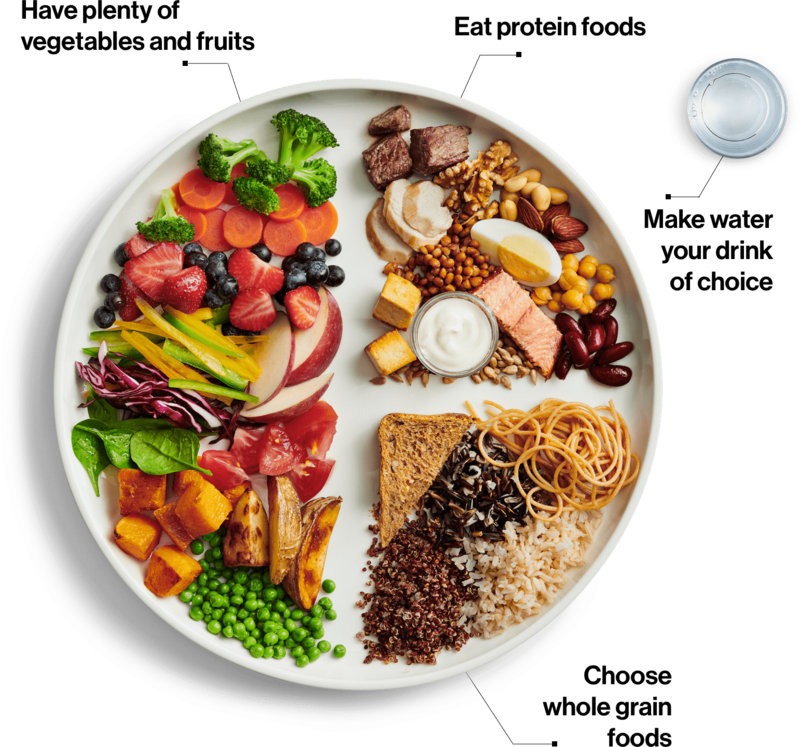 At Seasons Care we see the new streamlined food guide as basically a “liberalized” approach to healthy eating for Canadians. We too embrace this approach, as vocal supporters of liberalized diets in the Senior Care setting. Our approach in long term care and retirement is to continue to offer menus that meet the DRIs for Residents, and embrace the recommendations such as incorporating a variety of proteins, having plenty of fruits and vegetables and choosing whole grains. Health Canada is planning to release more information on the new Food Guide later in 2019, the next release will be for health professionals and policy makers and will feature a healthy eating food pattern guide. We look forward to these further updates and will continue to keep our clients and partners informed! Let us know in the comments below what you think about the new food guide?